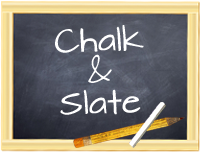 Chalk and Slate: Seuss Quotes - Just for Fun!!! I love Dr. Seuss! Thank you for sharing this! I am happy to be your newest follower. I would love for you to visit me when you get the chance! Hi Heather! Nice to meet you. Thanks for stopping by. 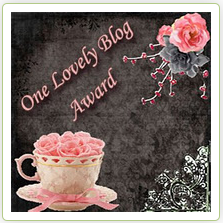 Make sure you leave a comment on the giveaway post so you can be entered to win a fabulously fun gift!! Love the quotes. Just found your cute blog and am now following. I teach 3rd grade too. Stop on by and visit. YarntoLearn...thanks for stopping by. It's always great to meet other 3rd grade teachers. Be sure to enter the giveaway I posted. Leave a comment there and you'll be entered to get a super awesome gift!